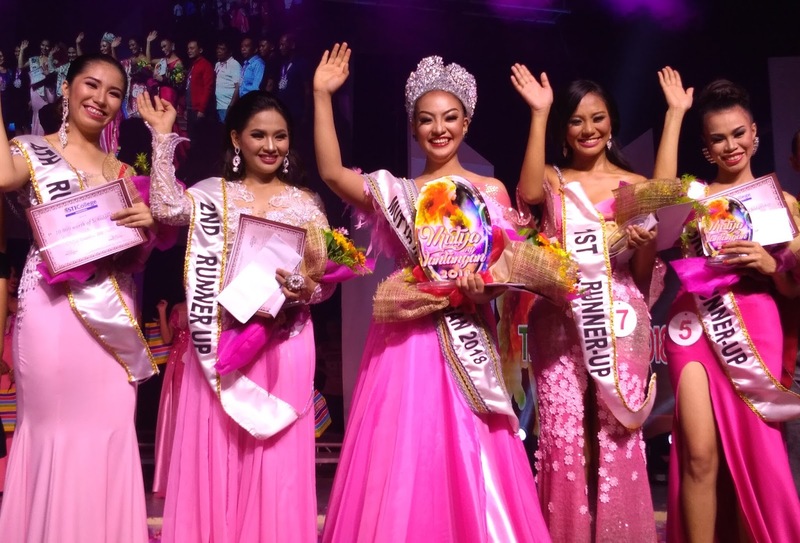 Merrychelle Coyoca from Brgy.Maibo is Mutya ng Tantangan 2018! Congratulations to Miss Merrychelle Bebs Coyoca from Brgy. 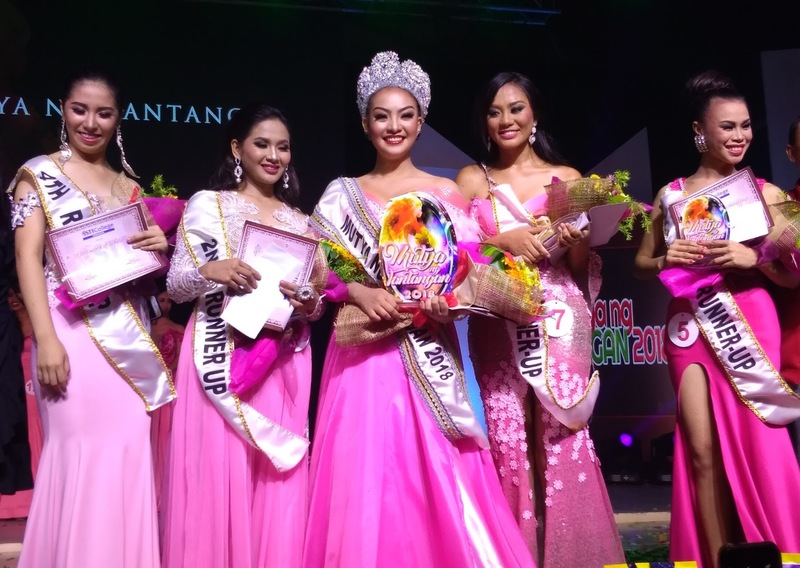 Maibo, the newly-crowned Mutya ng Tantangan 2018! Coyoca, 19-year old won the title besting 12 other candidates who represented their respective barangays. 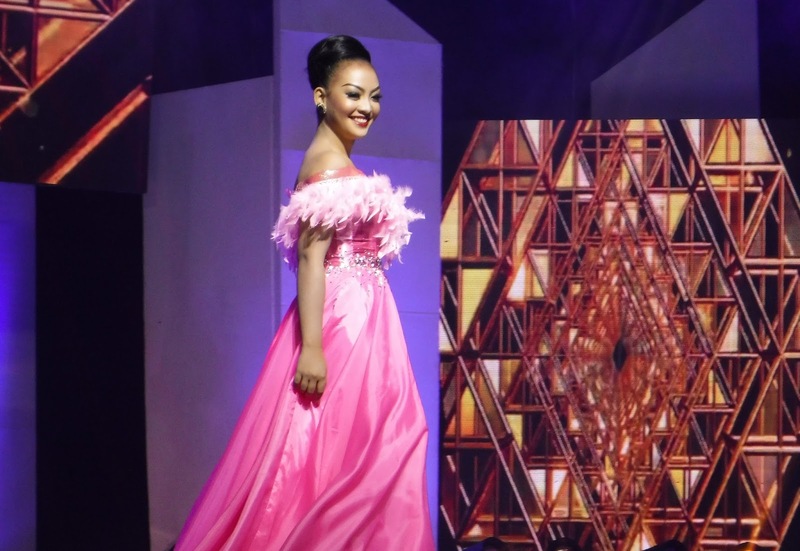 She also won most of the minor awards including the Best in Playsuit, Best in Evening Gown, Best in Production and Best in Casual Attire. She was also named Miss 4M Pharmacy and Miss FB Hotel.